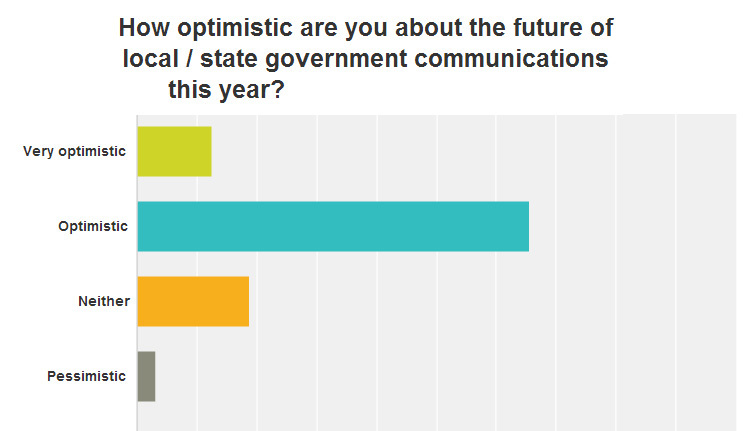 Here's a snapshot of what local government communications people feel and think in the UK and Australia / New Zealand. There are some surprising stats. Not least the amount of optimism. 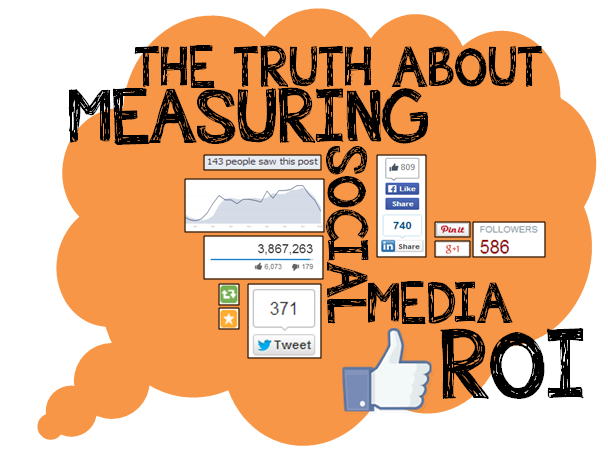 Mikaela Robertson reveals the one truth she has learnt about measuring social media return on investment.